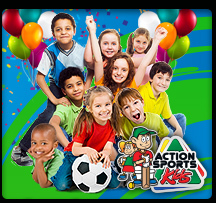 CAREERS - "Be part of the Action Sports winning team!" 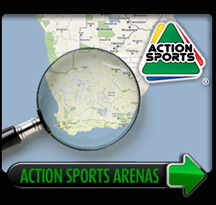 Action Sports have 30 arenas across South Africa with more arenas scheduled to open soon. Our ongoing expansion provides ample opportunity for a career a path in both existing arenas as well as new arenas. 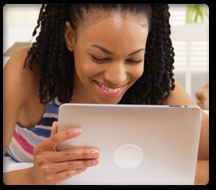 We are always on the lookout for ambitious individuals with the right attitude. Starting your career at Action Sports is as easy as clicking the link next to the position of your choice, filling out the on line application, and sitting back while we do the rest. 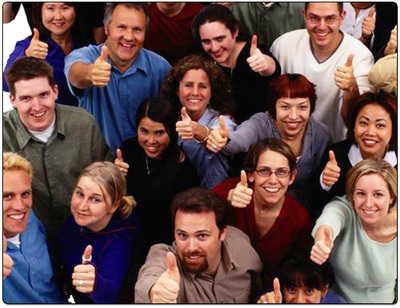 Remember if you would like to get a piece of the action you need to visit this page as often as possible - everybody wants to be a member of the winning team. 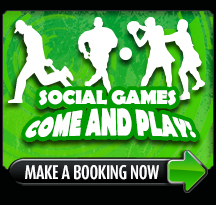 Book for social or casual games. We can also take bookings for one off or regular private competitions. So come and show off your skills!